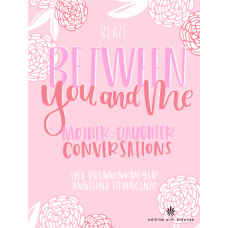 Between You and Me Between You and Me is a 40-day conversation guide for mother..
Blaze Prayer Journal Each page of the Blaze Prayer Journal contains a Bible verse.. 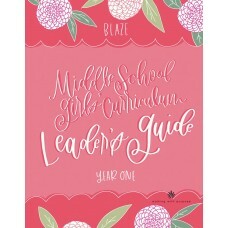 The Blaze Leader's Guide contains twenty-lessons designed specifically for a leader to use with .. 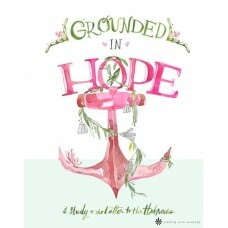 Grounded in Hope Do you long to know Jesus with greater intimacy? 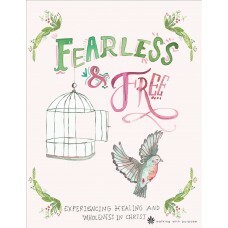 Are you ready ..
Beloved: Opening Your Heart, Part I You are trailblazers, hope igniters, and grace givers. 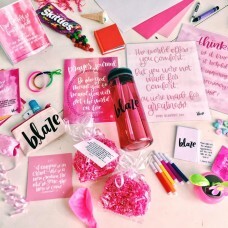 You are .. Walking With Purpose Opening Your Heart. Part 2 Unshaken. 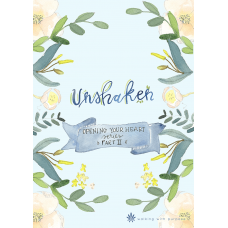 Unshaken: Opening Your Heart, Part II You are community builders, message spreade.. 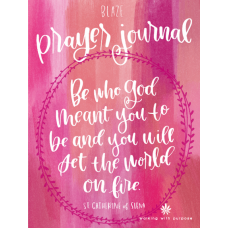 Walking With Purpose Opening Your Heart. 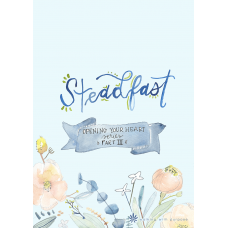 Part 3 Steadfast. 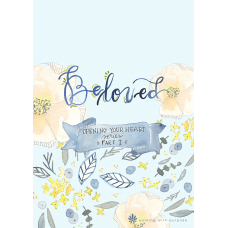 Steadfast: Opening Your Heart, Part III You are joy spreaders, love generators, p.. 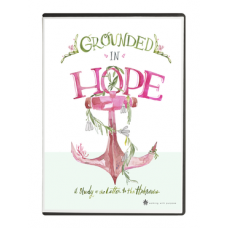 Grounded in Hope DVD is a three-disc set featuring five Connect Coffee Talks by WWP founder and chie..
Harmony: Keeping In Balance Part 1 Harmony: Keeping in Balance, Part 1, is a five.. Walking With Purpose. Keeping in Balance. Part 2 Perspective. 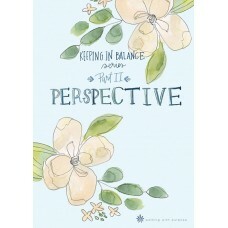 Perspective: Keeping in Balance Part 2 Perspective: Keeping in Balance, Part 2, i.. Walking With Purpose. 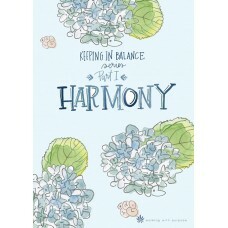 Keeping in Balance. Part 3 Exhale. 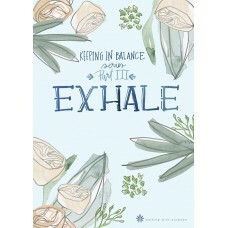 Exhale, Keeping in Balance, Part 3, is a five-lesson Bible study that helps us establish a rhythm ..